After nearly 15 years since its initial release, My Chemical Romance’s sophomore classic, Three Cheers For Sweet Revenge, has re-entered the Billboard 200 charts, landing on the number 191 spot. 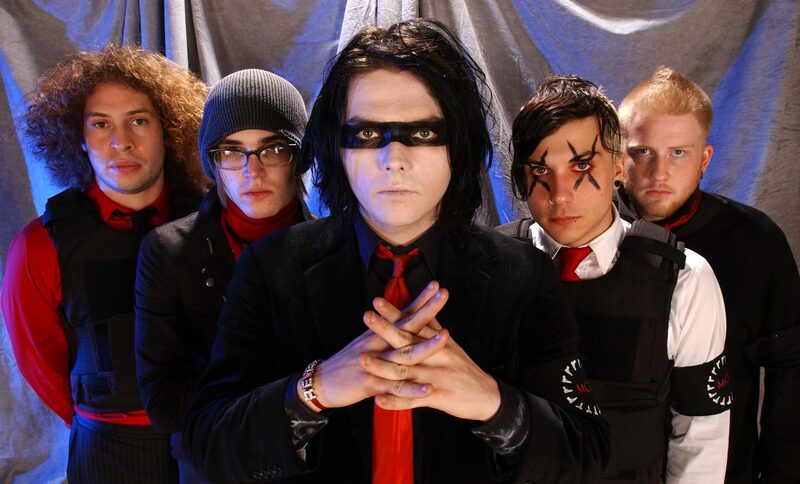 Three Cheers For Sweet Revenge was released on June 8, 2004, peaked at the number 28th spot, and remained on the charts for an impressive 78 weeks. It’s not exactly known WHY Three Cheers.. made its way back into the charts. Perhaps it’s the world-wide success of Gerard Way’s Netflix adaptation of the Umbrella Academy, or the new solo projects by both Way and Frank Iero, or maybe even the fact that we are approaching the six year anniversary of MCR’s breakup (March 22, 2013). But whatever the reason, one of music’s true treasures is once again back on the charts and that’s something all us emo fans can rejoice over. everybody doing okay? hard week?